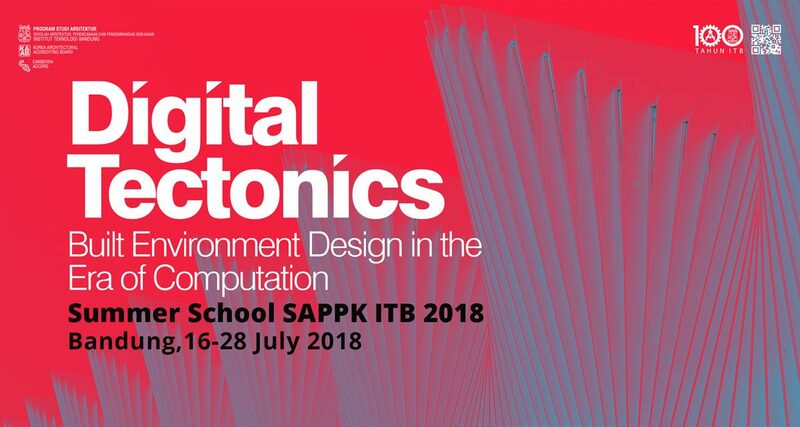 Summer School SAPPK 2018 is a special two-weeks program initiated by Architecture Program, School of Architecture, Planning and Policy Development, Institut Teknologi Bandung, Indonesia. This program will explore new approaches and methods in the design process, harnessing the advancement of digital tools applied to and assist in architectural and built environment design and planning. The aim is to introduce and embrace a new way of iterative tooling mechanism, enabling the coherent interplay of material, technology, and architectural form – the Digital Tectonics. 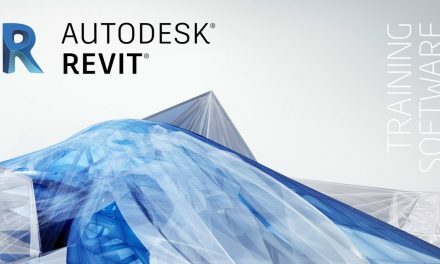 The program goal is to introduce and provide students with set of knowledge, understanding, and skills of computational design for architectural design process of synthesis and analysis. Participants is undergraduate (3rd year and above) and graduate students. We are open for students from various department including Architecture, Architectural Engineering, Urban Design, Urban and regional Planning, Interior Design, Industrial Design, Engineering Physics, Landscape Architecture.